The Alabama Department of Conservation and Natural Resources (ADCNR) announces that registration for the next Alabama Becoming an Outdoors-Woman (BOW) workshop opens on January 3 for first-time attendees and January 8 for both first-timers and those who have previously attended. The Department of Conservation and Natural Resources sponsored event takes place at the 4-H Center near Columbiana, Alabama, on March 2 thru 4, 2018. BOW is a three-day workshop designed for women ages 18 years or older who would like to learn new outdoor skills. The workshop offers hands-on instruction in a fun, outdoor learning environment. Participants choose from courses such as rifle, pistol, archery, fishing, camping, hiking, canoeing, mountain biking, and many more. Two new courses will be offered this spring: wildlife identification and predator and prey. The registration fee of $275 covers meals, dormitory-style lodging, program materials and instruction. Those interested in attending are encouraged to register as soon as possible because enrollment is limited and classes fill up fast. The Alabama Department of Conservation and Natural Resources promotes wise stewardship, management and enjoyment of Alabama’s natural resources through four divisions: Marine Resources, State Lands, State Parks, and Wildlife and Freshwater Fisheries. 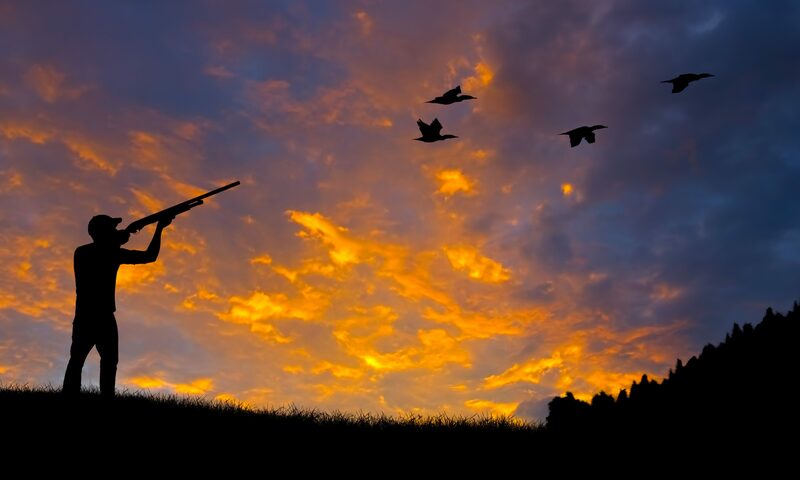 Hunting and fishing is a $2.6 billion a year industry in Alabama, and Alabama is seventh in the nation on money spent for hunting and other recreational activities. Unfortunately, only four percent of Alabama residents have a hunting license. The average hunter spends $1,648 a year on the sport, and a portion of those dollars is devoted to conservation. Alabama is world-renowned for its numerous sporting opportunities. Our state boasts the highest deer population density in the country, as well as plentiful turkeys, doves, squirrels, geese, quail, hogs, coyote, rabbits, alligators and other game species, plus freshwater and saltwater fishing.